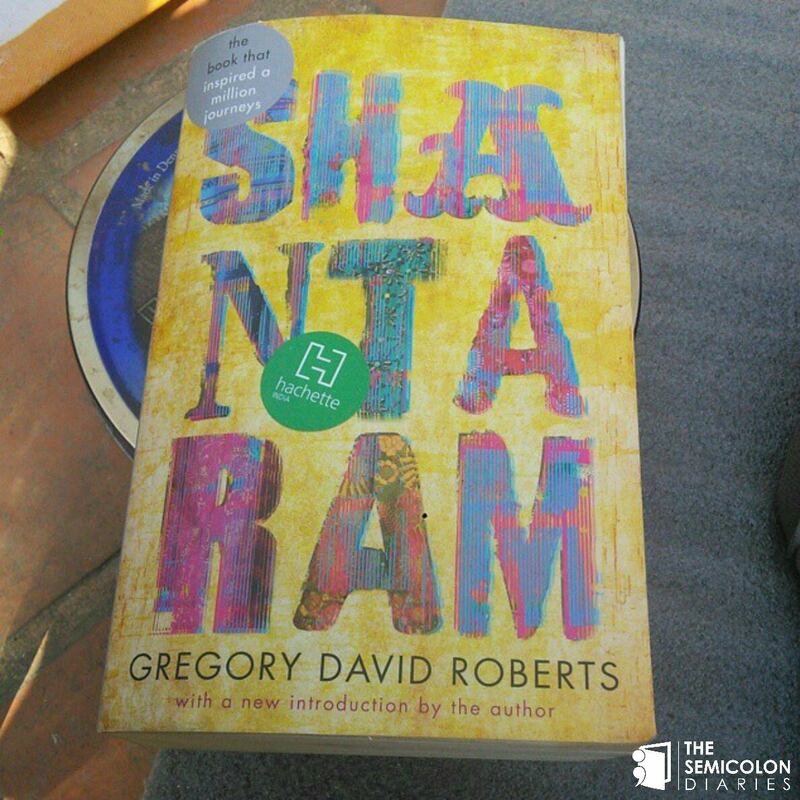 I’d first heard about Shantaram in 2009. I’d wanted to read it right then but couldn’t afford it. I bought it in 2014 for my dad, after the recommendation of my former boss. I don’t know if my dad ever read it, but I started the book at the end of the same year, and I was hooked. The best part of the book is obviously the writing style. A story of a convict who escapes from a prison in Australia and finds himself involved in the underworld crime of India. The book is very visual in terms of description. 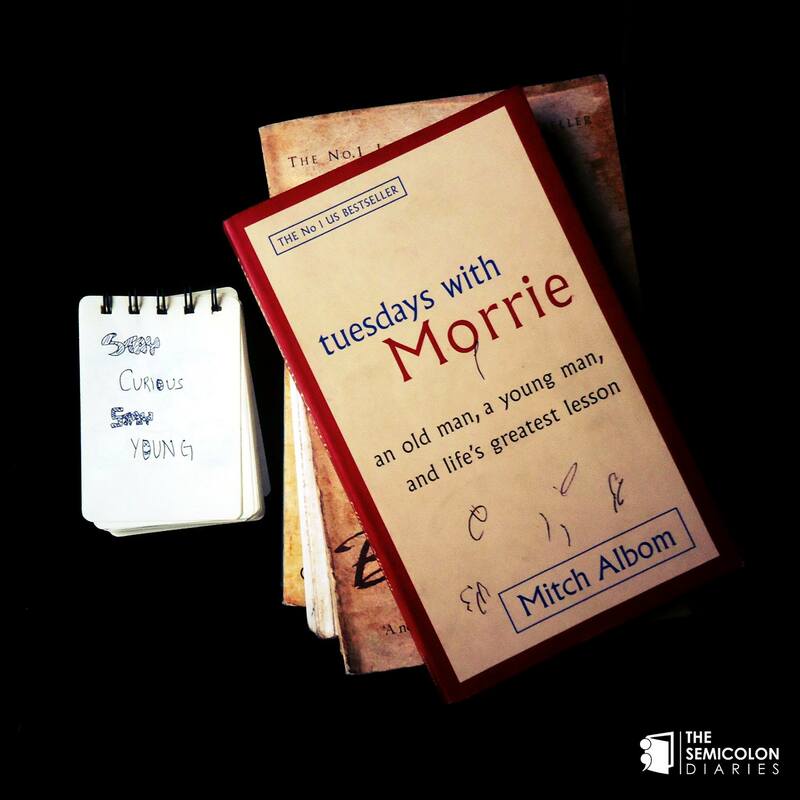 Tuesdays with Morrie was another book on my wish list ever since I first saw it in a bookshop. It is a memoir written about classes taken by the writer every Tuesday with his former college professor, Morris ‘Morrie’ Swartz. The class revolves around life lessons from Morrie’s experiences on themes like acceptance, communication, love and so on. The book is inspiring enough and surely makes you think for a while on what are you doing with your life. 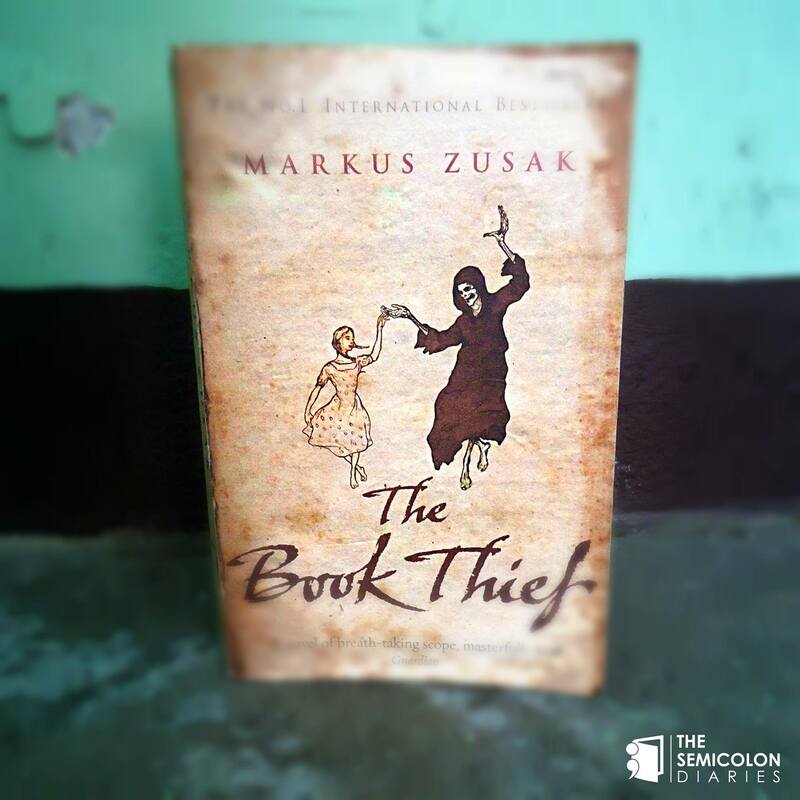 Book Thief is a story about a little girl who cheats death twice. The story plot is set during World War II and one of the biggest attraction for me in the book is it being narrated by death itself. There are many lines like “Here’s the secret – you will die one day” that hooked me to the book. But more than the story of the protagonist, it is the story of her friend, Max that made me fall in love with it. After watching the movie based on the book, I was tempted many times to read it. But I avoided. I did it finally this year after my soulmate lended me the book. 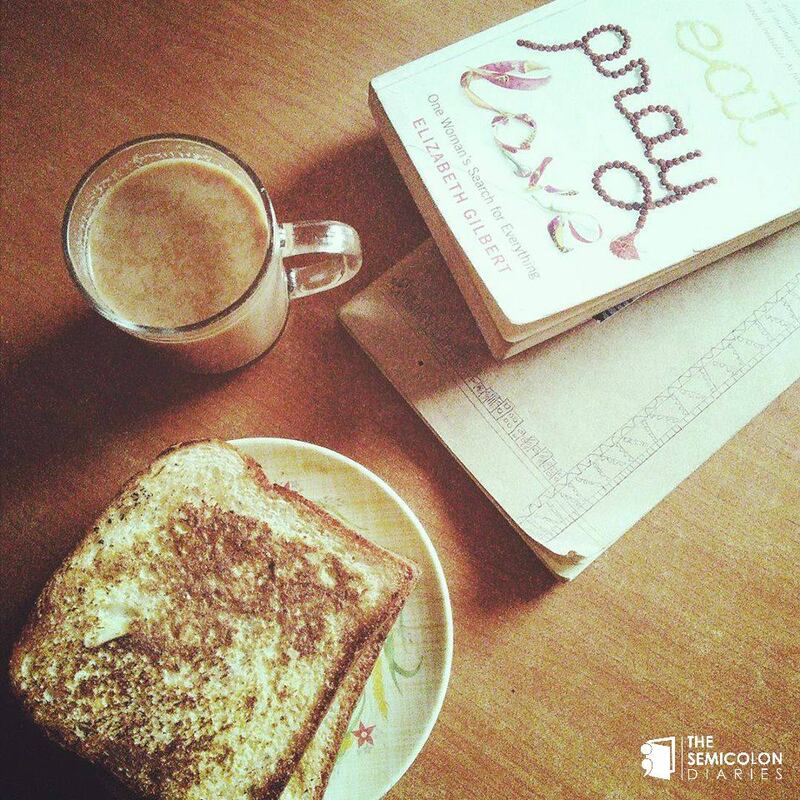 The book got me enthralled as I am someone who dreams of eating, praying and loving along with traveling. To be honest I will give the book 6 out of 10. It did make me anxious and restless even till the day this blog was written because I have always wanted to go for year round trip although I am not sure what kind of trip and if I can find time or balance (I have big fear of missing out things while going for year round trips as such). The pray part was bit boring as I expected and I couldn’t finish it for like a month. But the rest were finished within a week. So what were the books you read last year? And what are you reading this year? I am already eyeing for City of Dreams by a Nepali writer, Pranay Rana, to start the year with. Happy reading folks!